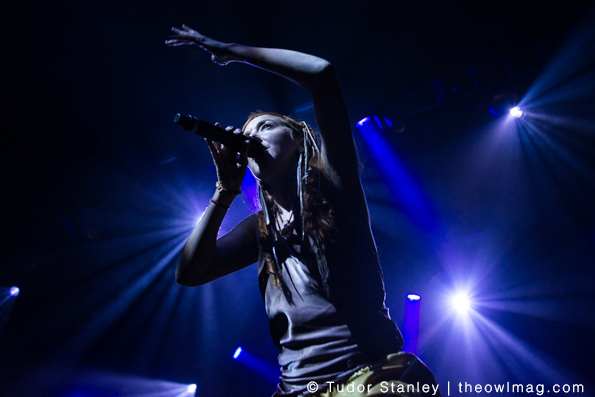 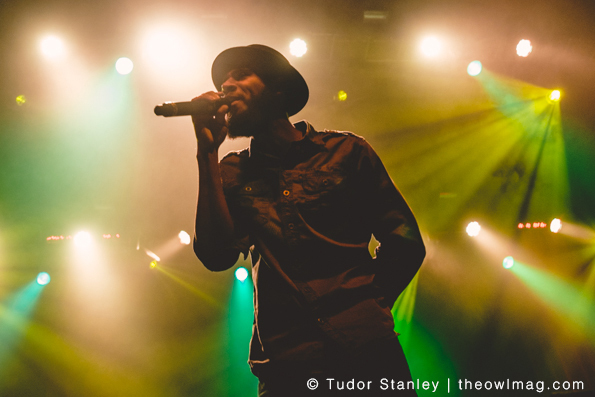 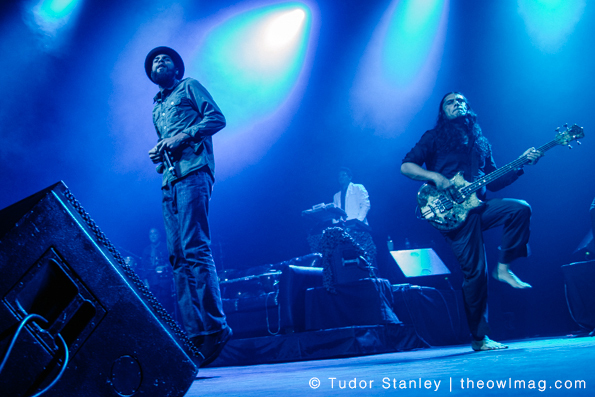 Mellow world beats by Thievery Corporation filled the Fox Theater on October 2nd. 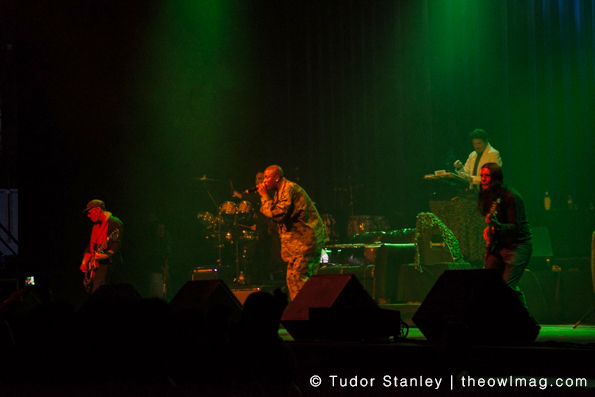 With an assemble of singers from varying music styles like reggae, trance, bossa nova, jazz, and dub, the band kept the audience entertained and grooving. 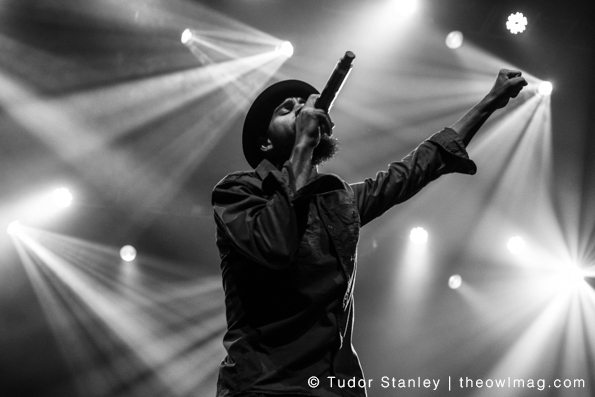 No question that the band has their followers and they showed up with full dedication and love. 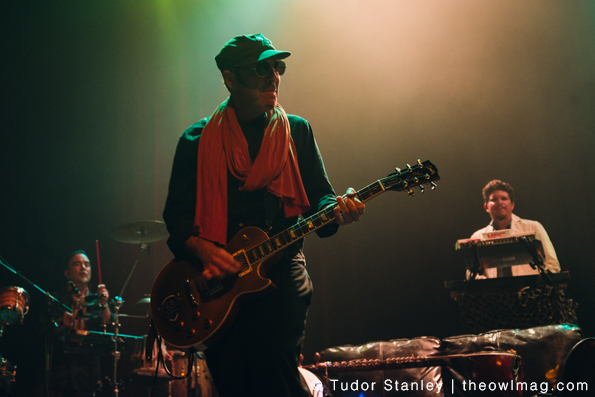 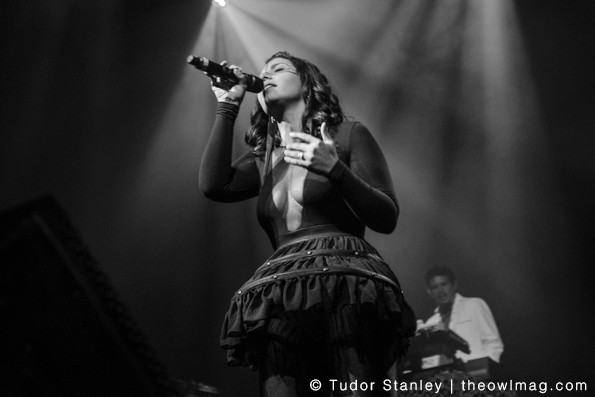 Check out a full gallery of Thievery Corporation in Oakland HERE!